Yes, you heard us right, Lavasa has acquired the status of being India’s first planned hill station and is a must visit get away from places like Mumbai, Nashik and Pune. 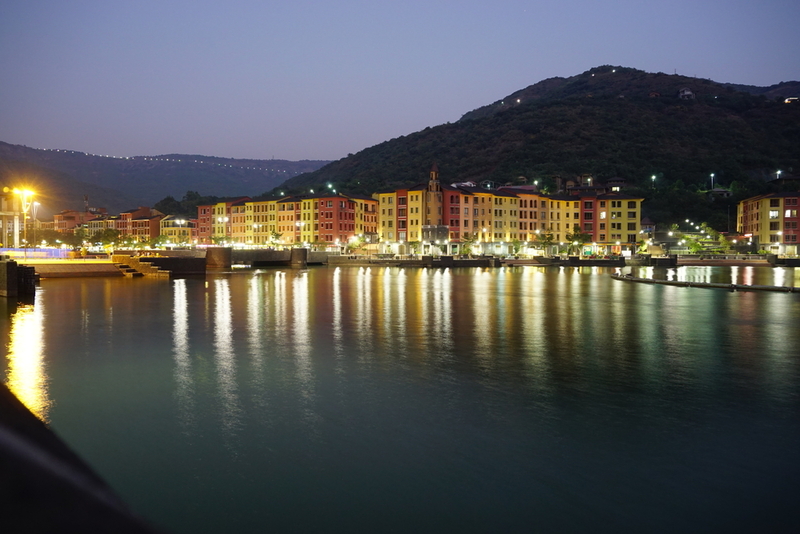 The city of Lavasa is a project that has been executed beautifully inspired by an Italian town Portofino. Spread across 7 hills, Lavasa covers a huge area of 25000 acres; and is a hill station that is beautiful and well equipped. Lavasa earlier attracted a large number of young crowd, but now slowly older people and families are also seeing it as a perfect getaway destination. Last minute plan to Lavasa, and don't have a car booked as yet? Why fear when you have outstation cabs from Ola to give you the flexibility to make last minute outstation plans work. 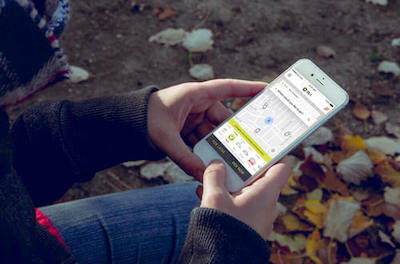 You can book an outstation Ola in just about one hour before you plan to travel and choose the car that meets your family requirements. Ola cabs are well maintained and checked for quality and hygiene. Lavasa is located very close to Pune and can be reached in about 2 hours from Pune. 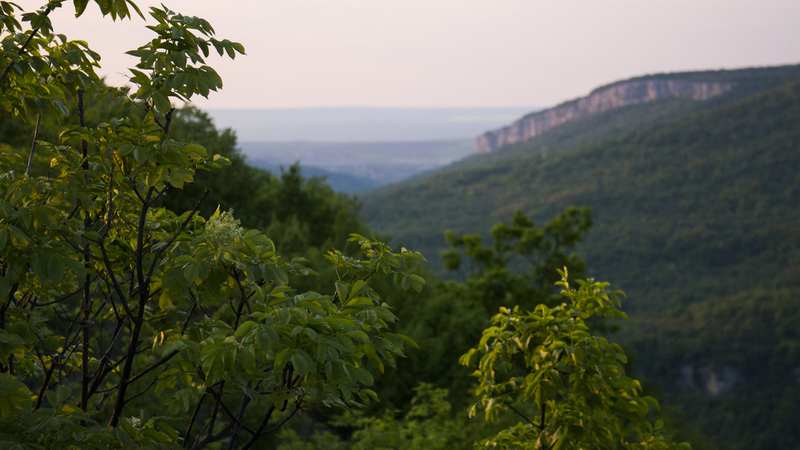 Just book an outstation cab from Pune and get ready to experience the new age hill station that is a congruence of entertainment and relaxation for everyone in the family. There are two options of travelling to Lavasa, one being by a bus and the second one by car. If you are not a driving person, then booking a cab would be the most feasible option for you so that you can enjoy the drive, yet not drive. Owing to its location amongst the western ghats of Maharashtra, driving to the Lavasa city is nothing but a visual treat as you cruise through the gigantic mountains. If you are travelling to Lavasa during the monsoons, you will be mesmerised by the enchanting natural waterfalls you will find all along the way. Although driving to Lavasa seems very tempting during the monsoons, you need to exercise extra caution and care so as to drive safe along the ghat section. 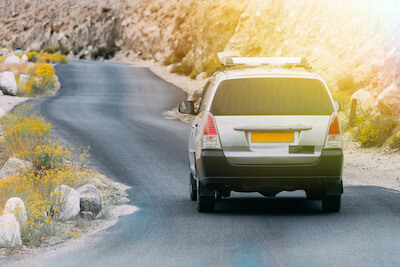 If you are driving with the entire family with elders and small children, then having a cab to drive you around gives you the independence to stop by anywhere along the way as and when you need. 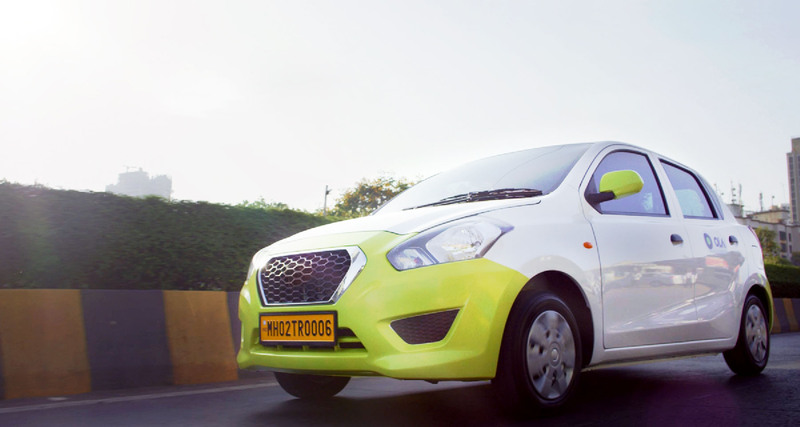 Why ride with Ola Outstation from Pune to Lavasa ?